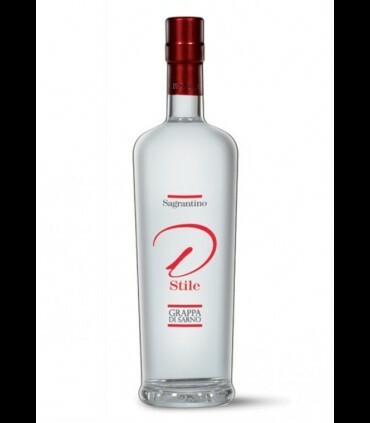 The Grappa is the fruit of distilling the best pomace in the shortest possible time while preserving the aroma. 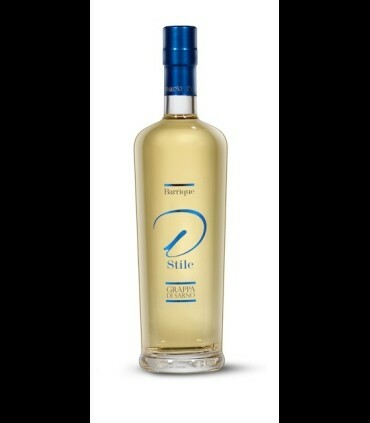 To extract the taste flavored submits the grappa is a step in the barrel, creating a blend of unique flavors. The wood flavours the distillate and gives it an amber color, due to oxidation of tannins present in the wood itself. 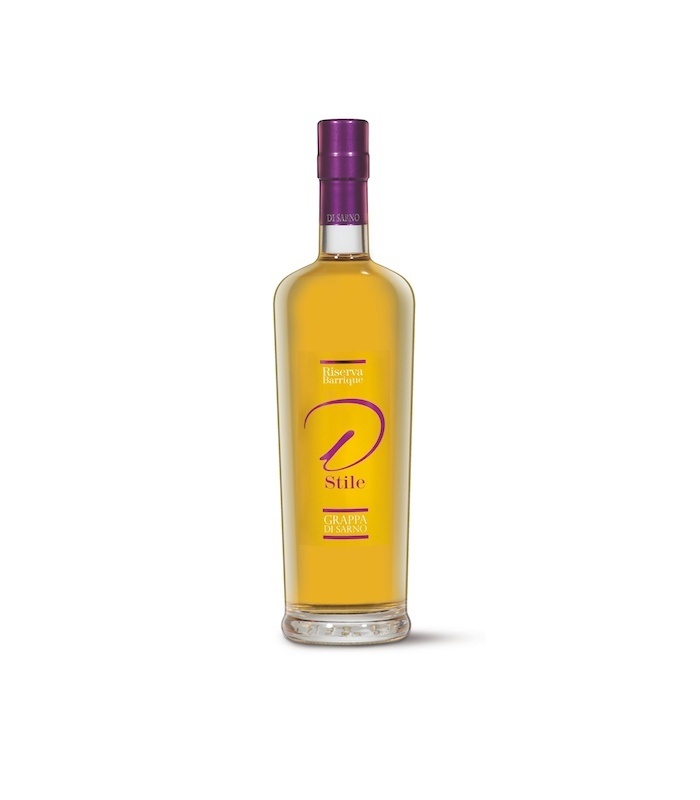 The Sommelier: The Grappa Riserva Barrique - D-Style has an amber color given by the ageing in oak barrels, a mix of flavors unique and unrepeatable. Warm fruity notes make it immediately pleasant, fragrant, kind of a fresh scent , enriches the nuance musky vanilla and spices sold from the wood of the cask being nicely balanced.